For my fifth holiday in Hong Kong, I did more local activities, and therefore a much more fulfilling holiday! 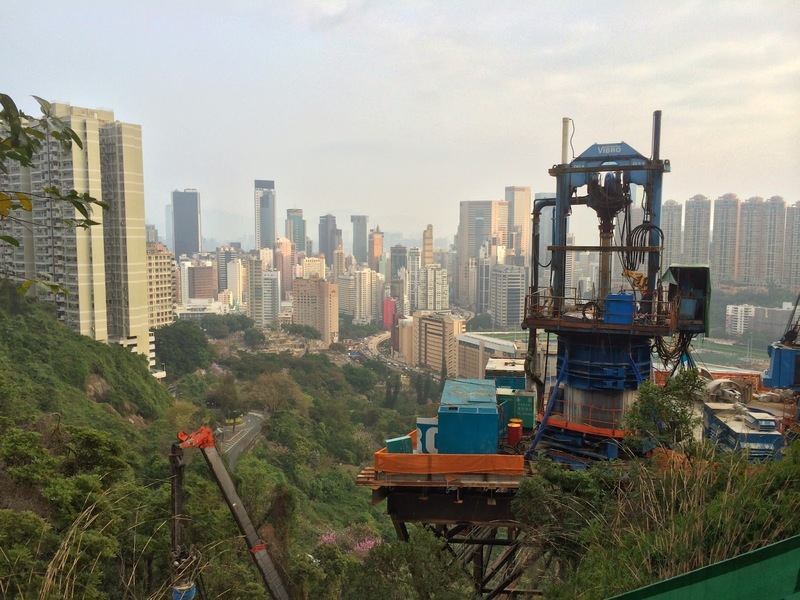 If you are going Hong Kong, you might want to try some of these things I did. I planned a run for this vacation because with my Five Finger running shoe, it’s easy and light to pack into my luggage! I stayed in Best Western Hotel in Causeway Bay, and a good nearby place to run is the Bowen Road Fitness Trail. To reach the trail, I went up via Wan Chai Gap Road. Beware, it’s a steep 200m climb (which I mostly walked). I ran a total of 2.75km, then walked along the trail till where Bowen Road meets Stubbs Road. There is a bus stop there, so I just take a bus back to Causeway Bay. 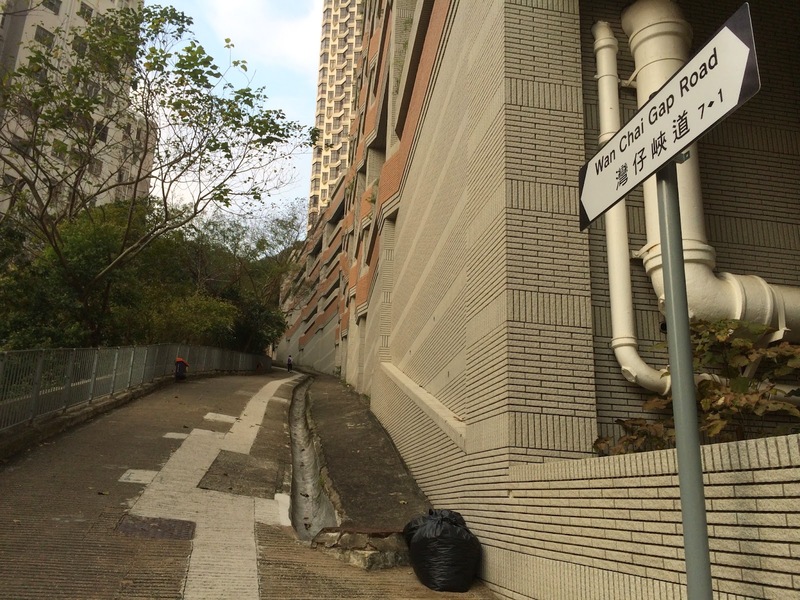 Yeah, no need to 走回头路, and can avoid steep slope down. A spontaneous activity we had is a visit to Happy Valley Racecourse, which is walkable from Causeway Bay MTR. They have a night race (from 7-11pm) every Wednesday, and I recommend to go. It’s a grand experience. Public entrance fee is only $10 HKD, which you can pay with your octopus card. See a video of a race. In my previous trips, I mostly took MTR, airport express or taxi. This time, I took mostly bus. You get to see more of the city on a bus. And it’s convenient. 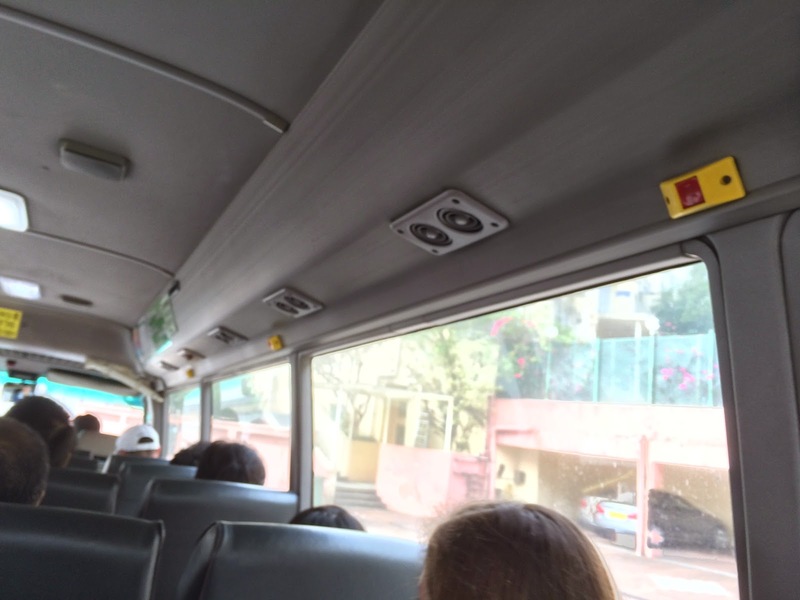 From airport to Causeway Bay (or any other places), there are frequent buses, and it’s cheaper. Even with a early morning flight back home, we manage to take a night rider bus at 4 am. One of thing I worried about is how to shout to the bus driver to stop, because I can’t speak cantonese. Luckily, all buses I took have bells..